Now more than ever in the UK, millions more used cars change hands than new vehicles leave the forecourt, with the second-hand market far more active than purchasing brand new. Possibly a side effect of rising costs and stagnating wages, consumers are being far more intelligent about how they spend the disposable income they do have, which is making the used cars available in this country of an increasingly better standard. But…with all that increased choice, what should you buy? Which are the best used cars available in 2018, and why are they rated so highly? Going through the used stock from Imperial Cars, we’ve highlighted three of the most celebrated vehicles in their fields – and three of the highest selling across the UK, too – so we should hopefully be giving you a better idea of where to look and what to look out for. Consistency shouldn’t be punished, because that’s exactly what the Vauxhall Astra has built such a long and lasting reputation off the back of. Constantly changing and upgrading, becoming a better and better version of itself, the Astra is one of the safest bets out there, and that’s far from a bad thing when buying used. 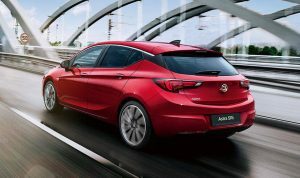 No matter what age, colour or specification you get your Astra in, you’re safe in the knowledge that it’s going to drive smooth, deliver the performance it promises you and only cost a modest amount in return. Unfairly maligned as a ‘steady Eddie’ for years, the Astra has slowly come in to its own, still right at the front of the pack in the compact car market. It would genuinely prove much quicker to list all the things the Ford Focus isn’t, rather than get in to the woods with just how many things it is. Small and economical enough to get away with being a city car, yet powerful and sturdy enough to make motorway driving that bit simpler, it can transform itself in to whatever you need it to be. A more than good enough option for a small family car, and with enough boot space and rear seats that fold if you’ve larger loads or sizeable pets to transport, the Focus is a shapeshifter of the highest order. 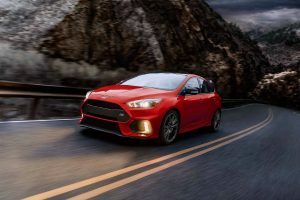 Ford engineering isn’t to be sniffed at, either, with the car packing more than enough under the hood to make just about any task seem that much easier. Jack of all trades and master of most of them, the Ford Focus isn’t the type of car that’s going to let you down. Fuel efficiency is no joke. 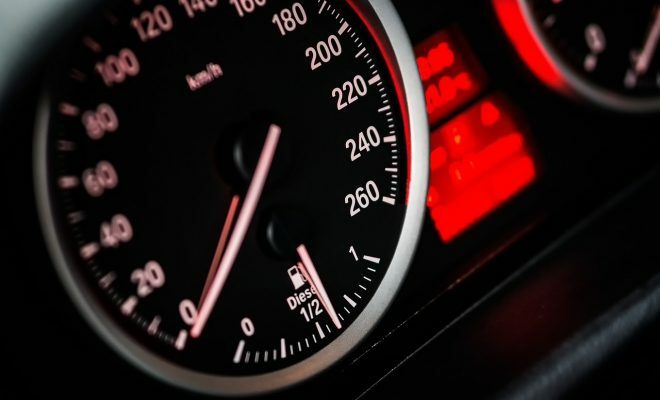 With both petrol and diesel prices steadily increasing, it’s never been more expensive to operate a vehicle – that is, of course, unless you’re driving a hybrid. While you’re driving around helping save the environment by limiting your emissions, you’re also saving your own money, getting an incredible miles-per-gallon return out of a well sized and powered car, which shouldn’t be taken for granted. 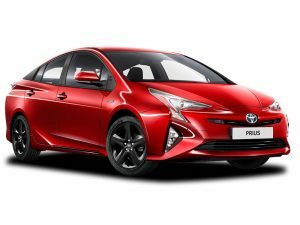 Purposefully made affordable by Toyota in order to get as many green-minded vehicles on the road as possible, they’ve been producing the Prius for 20-years, and it’s only getting better with age. Cost effective, good to drive and easy to maintain, taking the sensible choice has never been more appealing – and cheap. 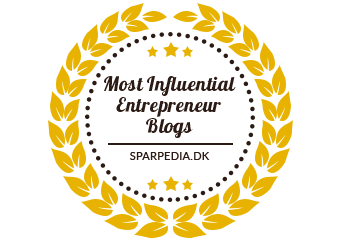 Next Story → How to start and grow an exterior cleaning company?